For our April Jam we will be having a few Easter themed treats. The Jam will be on April 8th at 1pm and we will have lots of Raspberry Pi, micro:bit, Codebug and Hot Wires to play with...oh and maybe some Easter sweets and treats. 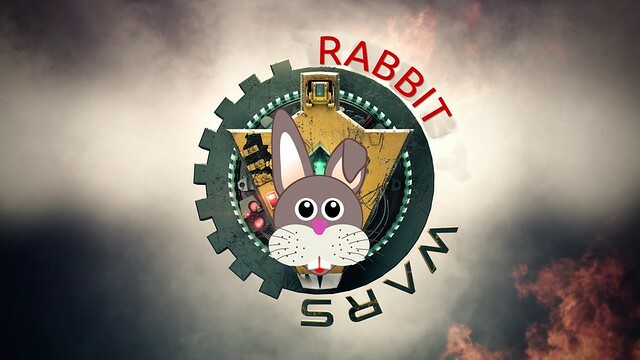 Is the Easter Bunny really a robot? Can we build a better Easter Bunny? Well we have lots of robot kits for anyone to assemble, and then we have an obstacle course for the bunnies to drive around. Can your bunny collect all the carrots? We have robot kits, and Easter themed accessories to dress up your Easter Bunny. Test your bunny against others and collect all the carrots in the quickest time. Can Scratch the Cat collect all the Easter eggs before the time runs out? Create your own Easter game using Scratch and our special Easter worksheet. Can you make the game better? Can you light up Easter using a Raspberry Pi? 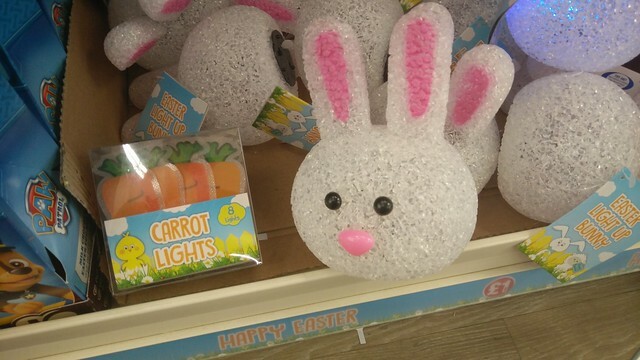 Well we can show you how to connect lights to your Raspberry Pi and make Easter even more fun! Tickets are FREE and you can sign up below!